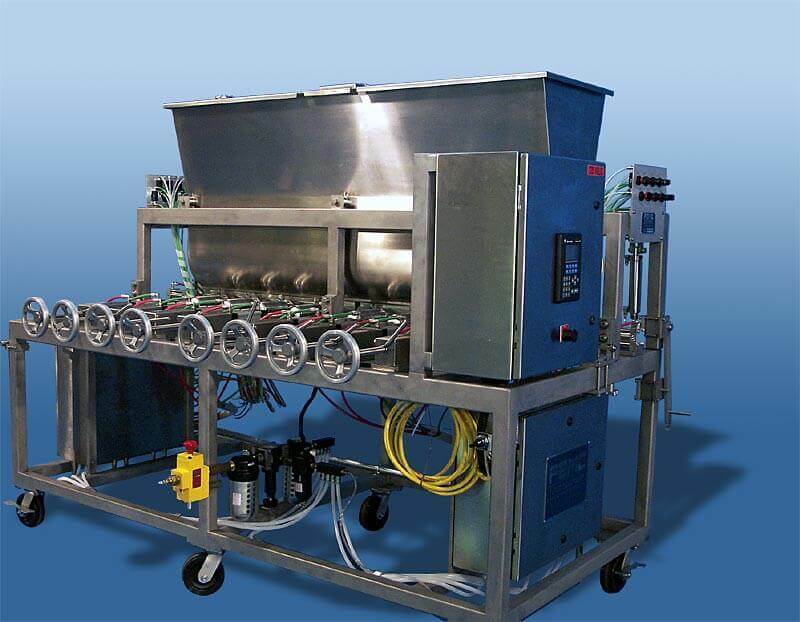 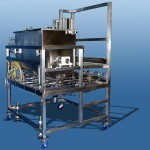 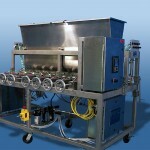 Capable of dispensing everything from water to cottage cheese, and adhesives to soap, with an incredible accuracy. 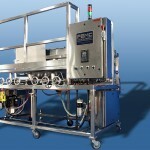 FEMC fillers maintain this level of accuracy with virtually no product distortion, even on products as delicate as potato salad. 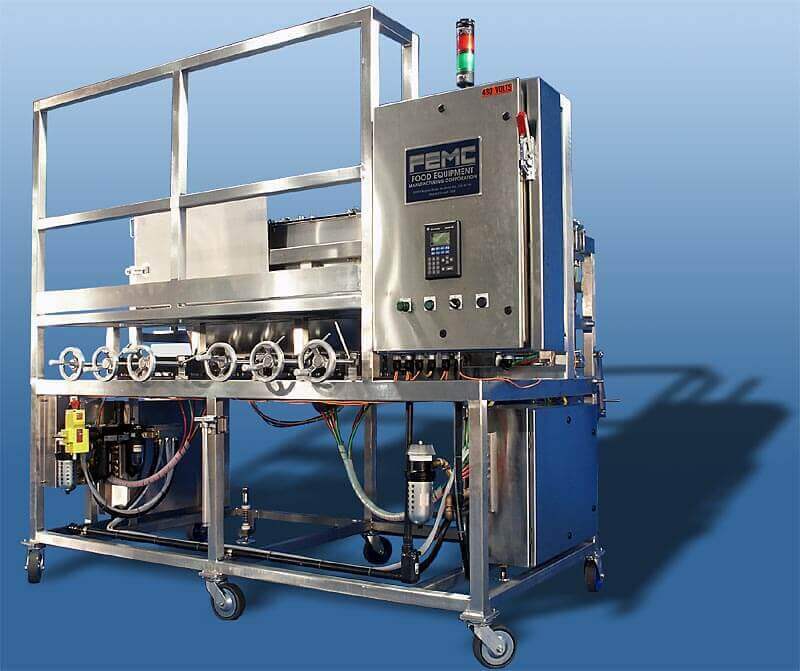 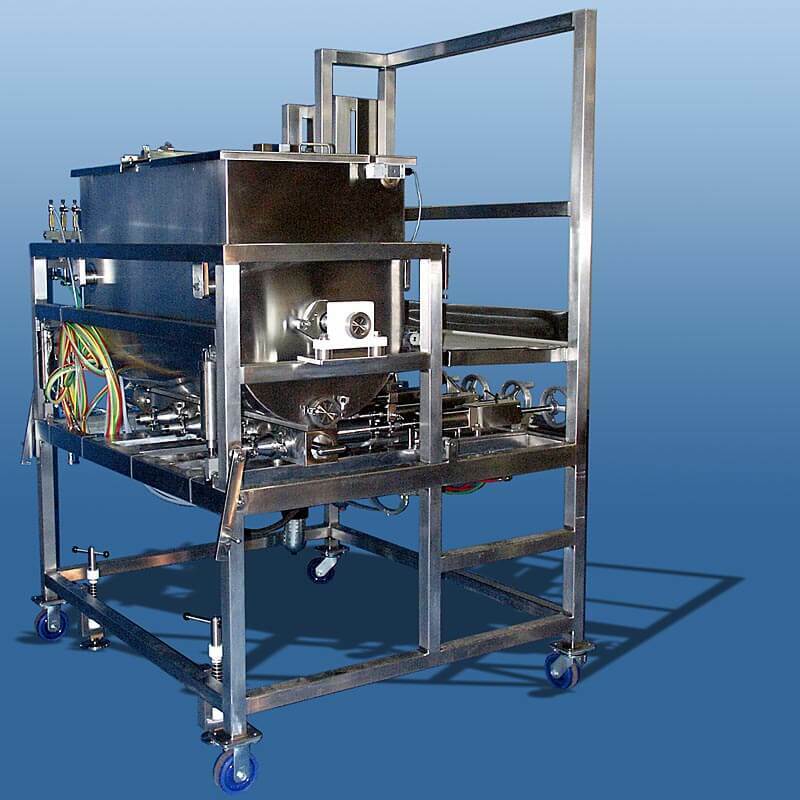 Learn more about the versatility of FEMC piston fillers.